We are going to do something never done before here at Craft Hope. We are going to run two projects at the same time. The response to our bracelet project has been overwhelming and we are fired up to see how many bracelets will come in. But as you all know a disaster hit the Southeastern U.S. two weeks ago and logistically I believe we can step in and help this time. There is a lot that goes into a project when a natural disaster happens. The Australian wildfires happened, the Tsunami in Japan, etc., etc., etc. We are always on the forefront of what’s going on and try to help, but sometimes we just logistically can’t. I’m thankful for other organizations that step in and fulfill a need. Those of you who have done things around the world, you rock. It truly takes a global village to make a difference. This time the universe aligned, a sweet angel stepped up to help run the project, and we found organizations willing to accept our donations. 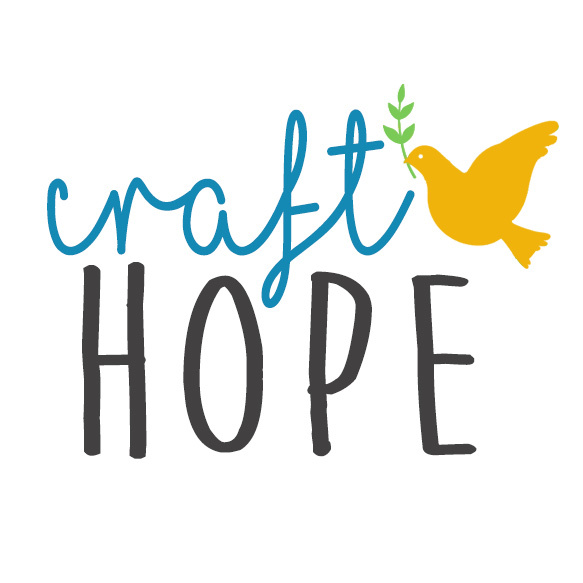 Craft Hope, meet Jessie! She’s been a Craft Hope peep for quite some time now and is ready to take charge on this project. We have seen it a few times here at Craft Hope the difference a handmade blanket can make. This type of security blanket swaddles newborns and provides comfort to homeless children. Handmade security blankets wrap people up in love. For Project 13 :: Security Blankets for Tornado Survivors we will be collecting handmade blankets to distribute to the tornado survivors in the Southeastern U.S. We have found many charities and organizations that will accept them. They are begging for supplies at this point, so please make ‘em up as quick as you can. I’m sure you have tons of questions. There really aren’t many specifics on this project, all we ask for is handmade/machine washable blankets. They can be quilts or any type of blanket. Please make a variety of sizes for newborns up to adults. Any handmade blanket will be accepted and appreciated. There are an abundance of tutorials online for blanket making. This is also a great project to get groups and kids involved with. Jessie will be collecting the blankets at her home in New Jersey. Yes, New Jersey. She has offered to ship them all to the various organizations that have asked for them. Like I said, she’s an angel. Please join us and make security blankets for the tornado survivors!